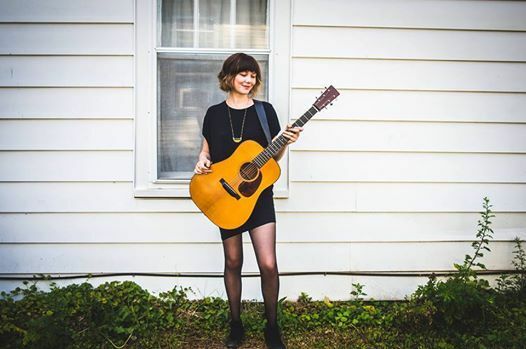 2018 Americana Instrumentalist of the Year and IBMA Guitar Player of the Year Molly Tuttle returns to Birmingham! Molly Tuttle speaks softly. 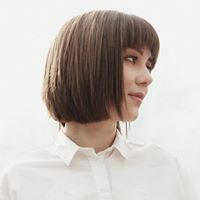 Her voice is both lilting and lucid, and when she says that she wants to create music that is truly original and unmistakably hers, her quietness shifts into a steely audacity that’s charming and almost funny––she’s only 25, after all. But then, you remember her songs and her playing. And it hits you: brash, beautiful originality is exactly what Molly is doing. The 2017 release of her debut EP Rise further introduced Molly to a roots music audience who had already enthusiastically embraced and elevated her. Her 2017 and 2018 wins for Guitar Player of the Year from the International Bluegrass Association (IBMA) were history-making, as the first woman to be nominated for the honor, and the accolades have kept coming in 2018 with Folk Alliance International’s International Folk Music Awards awarded her Song of the Year for her song “You Didn’t Call My Name” and being named Instrumentalist of the Year by the Americana Music Association. 2018 has seen Tuttle performing for enthusiastic audiences on such prestigious stages as as Celtic Connections, Mariposa Folk Festival, Hardly Strictly Bluegrass Festival, Americana Music Festival, Philadelphia Folk Festival and many more as well as dozens of sold-out headline performances. 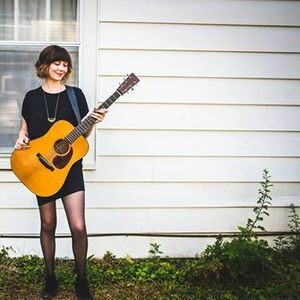 “[Molly Tuttle] sings with the gentle authority of Gillian Welch, yet plays astoundingly fleet flat-picking guitar like Chet Atkins on superdrive."